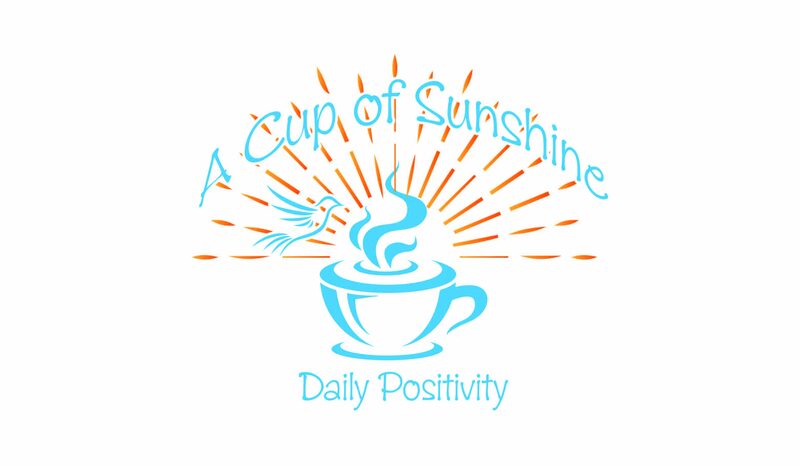 Join us at Daily Cup of Sunshine for a comforting and cozy way to start your day. Whether you choose to read when you wake in the morning, take a break, or get ready for bed, adding positive information to your daily routine has been proven to increase overall health and happiness, so subscribe to our blog or visit our site regularly for your daily cup of sunshine. You can expect to find fun, soothing, and interesting information and activities. Don’t forget to watch for our daily quotes and songs!